MidKent College is one of the largest further education and training providers in the South East, offering an extensive range of learning and training services. 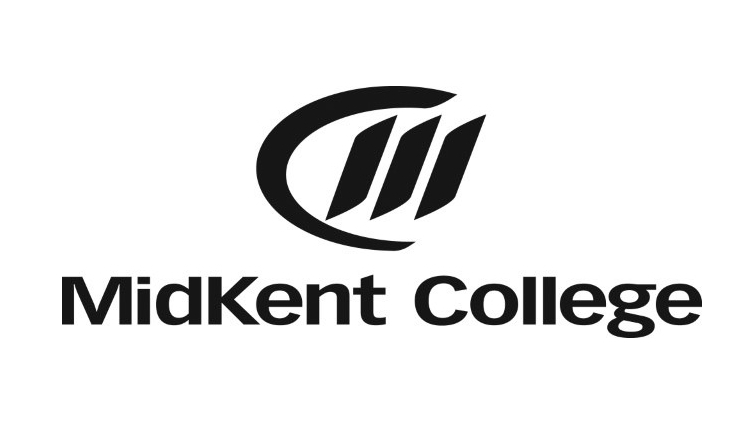 MidKent College is a General Further Education College in Kent, specialising in technical and professional training and education. It runs a range of study programmes for young people and adults from two its campuses in Medway and Maidstone. There are approximately 8,500 students aged 16 years and upwards enrolled at the college. Courses offered range from pre-entry level to degree level and cover a wide range of subject areas. Through its subsidiary company MKCTS Ltd, the College delivers training to over 1000 military personnel each year at the RSME barracks in Gillingham. The College’s good reputation and relationship with local businesses make it a valued and trusted partner in delivering training and apprenticeships to staff. In addition to training and education services, the College manages commercial ventures including restaurants, salons and a letting and events business. MidKent College are also allowing one student to shadow the Executive Director Employers and Corporate Services, providing an insight into apprenticeships, IT, HR, marketing, stakeholder engagement and customer services.